ScientiaMobile provides accurate mobile device intelligence and image optimization solutions that improve the mobile experience and make web pages load faster. ScientiaMobile was formed in 2011 to commercialize WURFL, the industry’s most advanced device detection solution. With customers such as Google, Facebook, Amazon, and Akamai, ScientiaMobile’s device detection helps drive more than 83% of the internet’s device analytics. ScientiaMobile continues to lead the mobile device intelligence market and leverage this core competency to expand into new markets. In 2015, ScientiaMobile launched ImageEngine, a smart image CDN, which accelerates websites by 60%. ScientiaMobile is the winner of the Red Herring Top 100 Global and Inc 5000 awards. Krishna Guda has driven the development and sales of innovative mobile, web, and software products for over 20 years. Since the founding of ScientiaMobile in 2011, Krishna has led the company to be a leader in mobile device intelligence solutions in launching products ranging from solutions for web and front-end developers, to enterprise-grade solutions in the areas of mobile web, image optimization, and device analytics. 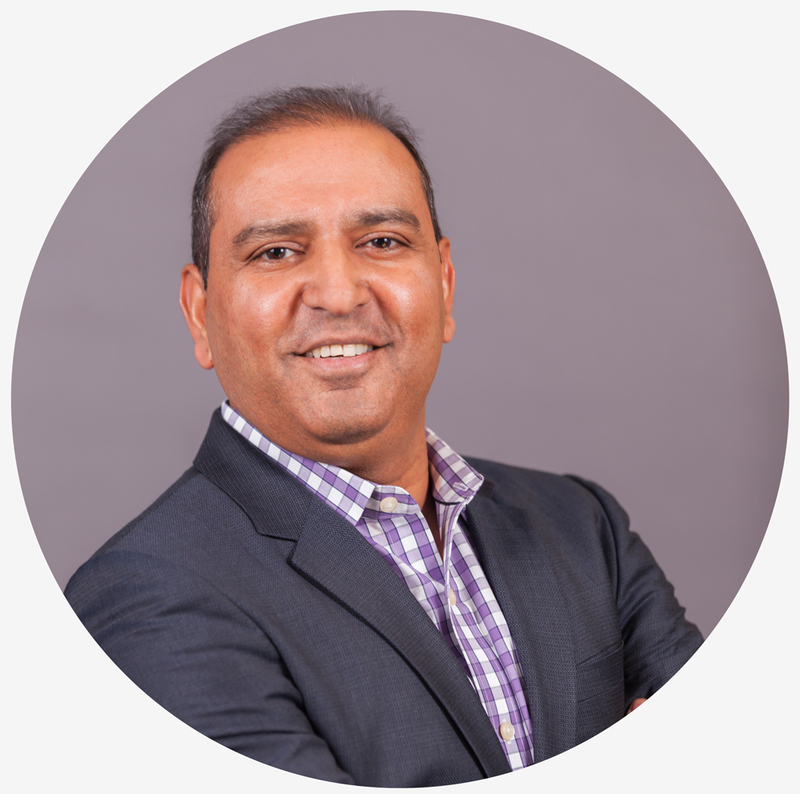 Prior to ScientiaMobile, Krishna served in leadership roles in business development, engineering and product management at innovative companies such as FusionOne, BridgePort Networks, Openwave, and Oracle. He earned his MBA from Kellogg School of Management, Masters from Johns Hopkins University and an Engineering degree from India. Luca Passani is the inventor of WURFL, the Wireless Universal Resource FiLe, the de-facto standard in field of Device Description Repositories. Prior to founding ScientiaMobile in 2011, Luca had spent seven years with Openwave Systems and two years with AdMob (now part of Google). 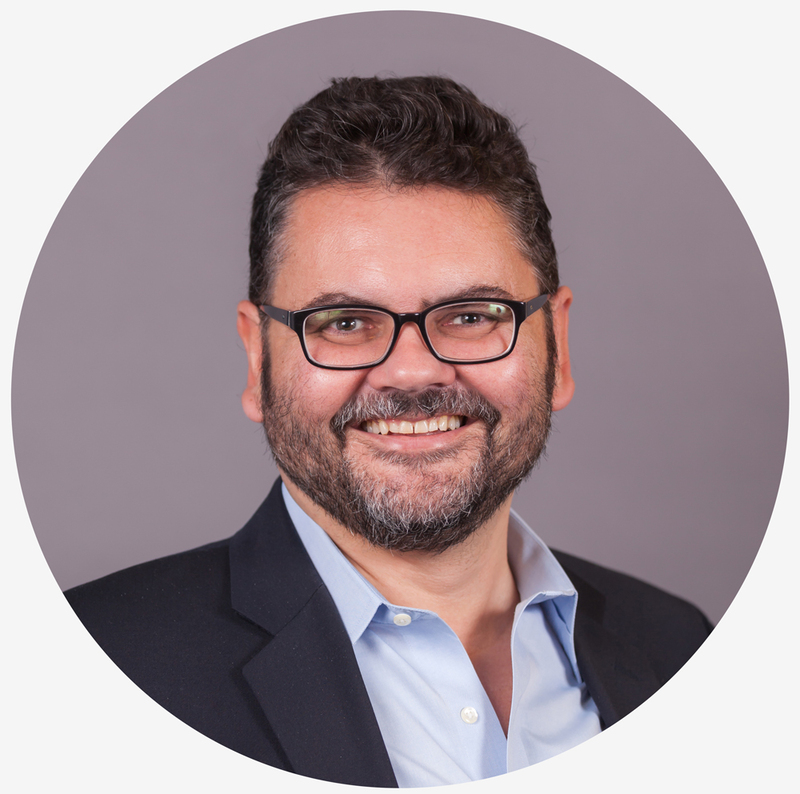 In his career, Luca has taken part in projects for Telecoms throughout the U.S. and Europe. In addition to being known to the community of developers for creating WURFL in 2001, Luca has authored articles and co-authored books on Mobile Web Development, an area in which he is a recognized expert. Steve Kamerman is an IT innovator, specializing in Linux systems administration and high-performance web applications and is best known as the author of the popular Tera-WURFL mobile device detection library. In 2007, Steve designed a system of transcoding and delivering rich media to mobile devices, earning him the title of inventor on its patent. He is an expert in several diverse fields including programming, systems administration, network engineering, scalable web architecture and database administration. 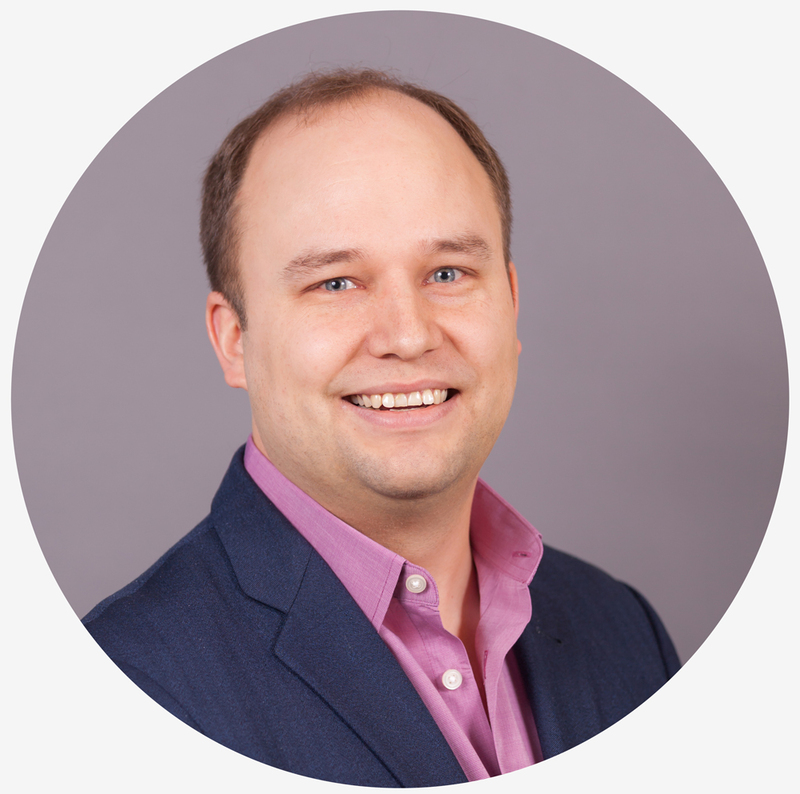 In addition, having been a part of the mobile web industry for 10 years, Steve is an integral member of ScientiaMobile core team. 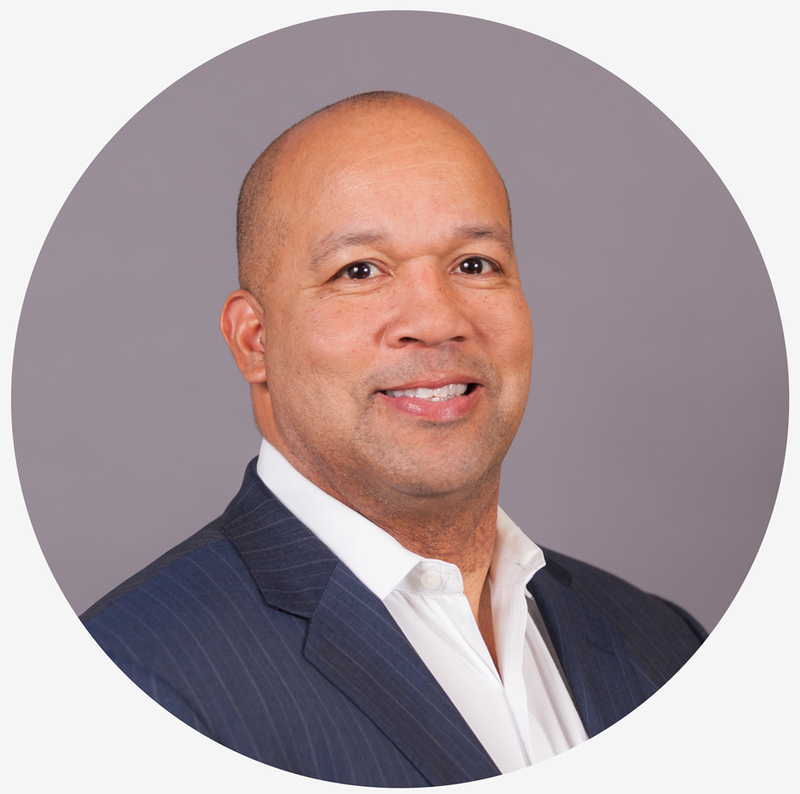 Ken Jones is an experienced vice president of marketing with 15 years of demonstrated results in the web, telecommunications, and software industry both as a marketer and consultant. Ken is skilled in financial modelling, market sizing, mobile advertising, location-based services, IPTV, fixed-mobile convergence, IMS, telecommunications sourcing, SIP and VoIP, and competitive analysis. He holds an M.B.A. from Northwestern University’s Kellogg School of Management and B.A. from Northwestern University. 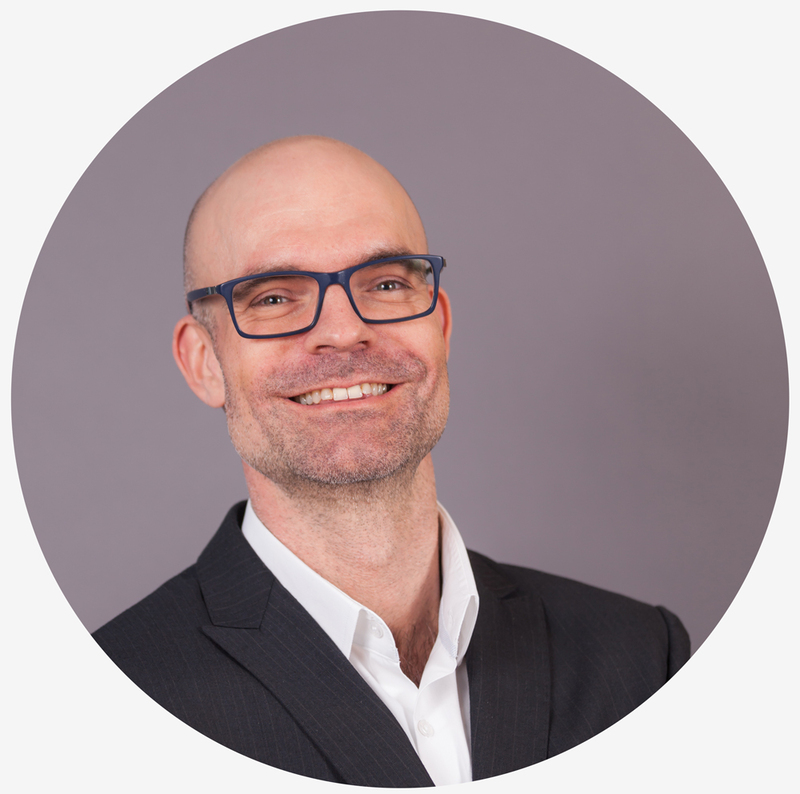 Jon Arne has decades of experience with development and management from the mobile and web industry both from a Telco perspective and as a service provider. He has worked as a systems developer for Telenor and a Product Directors for the start up Mobiletech AS. At ScientiaMobile, Jon Arne heads the development of value added products and services based on WURFL. He holds a graduate degree in Business and Management from Auckland University of Technology and a bachelor’s degree in Information Technology/Systems development degree from The Norwegian School of Information Technology. Rob Day has over 25 years of experience with award winning sales performance driving revenue growth across regional, national, and worldwide markets. 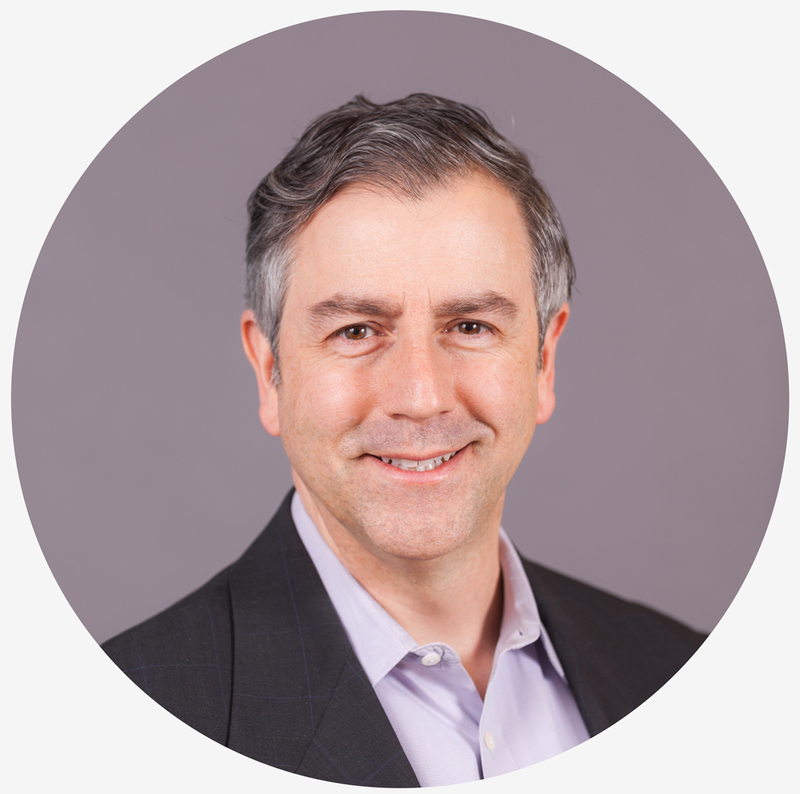 Before joining ScientiaMobile, Rob served in senior management positions for IBM, Openwave Systems, and Smith Micro Software, where he was responsible for developing and executing strategic plans while delivering technical consulting services to Fortune 500 and national service providers. He has technical expertise in cyber security, big data, cloud computing, enterprise software, and telecommunications.